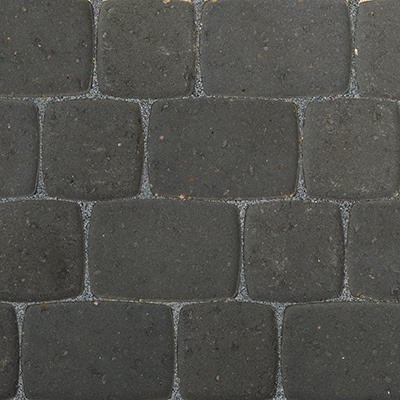 Inspired by old European streetscapes, the Cobble Collection brings beautifully weaved patterns to patios, walkways and plazas. 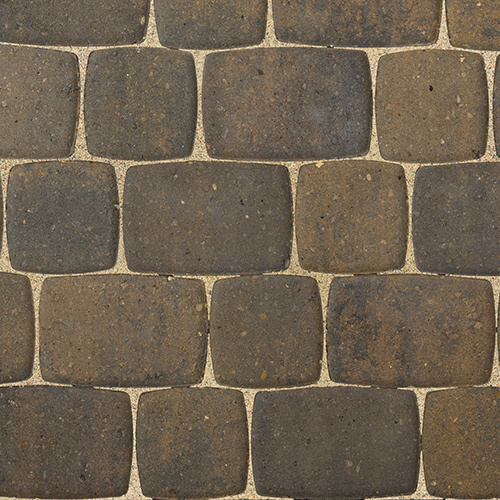 The pavers can be used on their own or mix and matched by size and colour. Cobble circle kits make approximately two 5' circles or one 7' circle. The pieces shown above are not sold separtely, but packaged together to make an easy to install circle kit. For complete Cobble Technical Specifications, download the information sheet.